Morgan Carter Solicitors are a dynamic client orientated firm offering services in all personal injury work as well as providing a unique bespoke service to clients with serious injuries. They also provide family law services to the community. Countrywide Conveyancing Services is one of the largest residential conveyancing businesses in the UK. They are renowned for delivering great customer service and fast turnaround times. Open 7 days a week, their range of innovative services, such as electronic ID checks, has helped them provide an award-winning service to hundreds of customers. 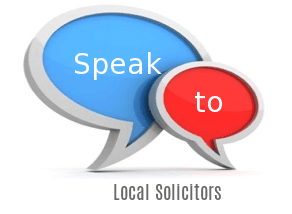 They handle: Wills and Probate, Residential Property, Professional Negligence, Motoring Offences, Legal Services, Faulty Products, Family Law, Employment Dispute, Divorce, Debt / Bankruptcy, Commercial Property, Business/Commercial Law.